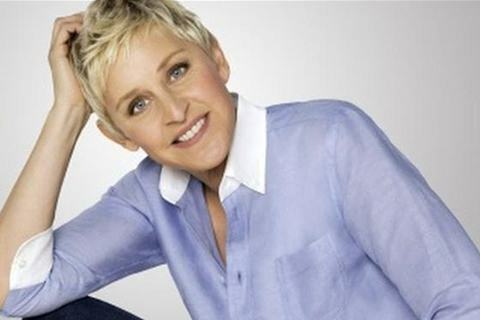 Created and presented by Ellen DeGeneres, the comedy talk show surpassed the Daytime Emmy Award record that was previously held by The Oprah Winfrey Show. The opening theme song of the show was Sharlotte Gibson's "Let's Have a Little Fun" for seasons 1 through 12. Pink's "Today's the Day" became the new theme song beginning in season 13.